Il avait déjà battu Éric Lucas! Triste nouvelle dans le monde de la boxe aujourd'hui alors que l'on apprend que le boxeur Markus Beyer est décédé subitement dans les dernières heures. Âgé de 47 ans seulement, il serait mort d'une courte mais sévère maladie qui l'a terrassé. Trois fois champion des super mi-moyens, Beyer était natif de l'Allemagne. Au Québec on le connait mieux comme celui qui avait battu le boxeur Éric Lucas dans un combat controversé à l'époque. "MARKUS BEYER, the former three-time WBC world super-middleweight champion from Germany, has tragically passed away at the age of 47, according to MDR, where Beyer has worked since 2015 as an expert on “Sport in the East”. 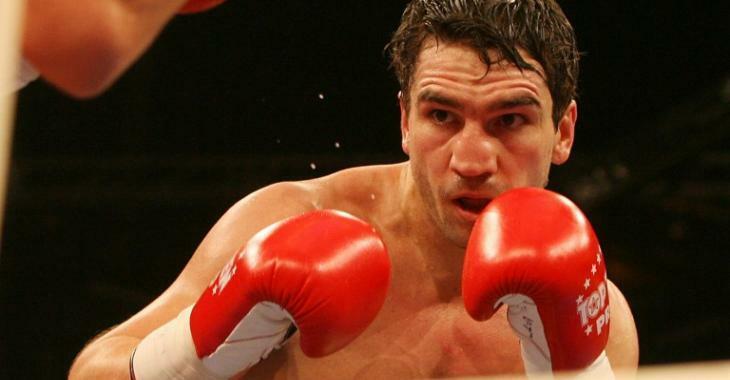 He reportedly died in a Berlin hospital on Monday, December 3, following a “short” and “severe” illness and the news of his passing will no doubt come as a shock to the boxing world. A fine amateur and pro, Beyer boxed in two Olympic Games – 1992 and 1996 – and won a bronze medal at thee 1995 World Championships before turning over in November ’96. Three years later, ‘Boom Boom’, as he was known, dethroned Richie Woodhall at the Telford Ice Rink to become the WBC super-middleweight champion of the world. He would lose the belt the following year, in an upset against Glenn Catley, but eventually went on to beat Eric Lucas in 2003 to win the belt for a second time. In 2004, meanwhile, he split a couple of fights with Cristian Sanavia, meaning he lost and then regained his title, and bowed out, initially, after a WBC and WBA unification title fight defeat to Mikkell Kessler in 2006. Beyer, 35-3-1 (13), returned for one more fight in 2008, an eight-round points victory over Murad Makhmudov, but then retired for good shortly after. Our thoughts are with Markus Beyer’s family at this difficult time."